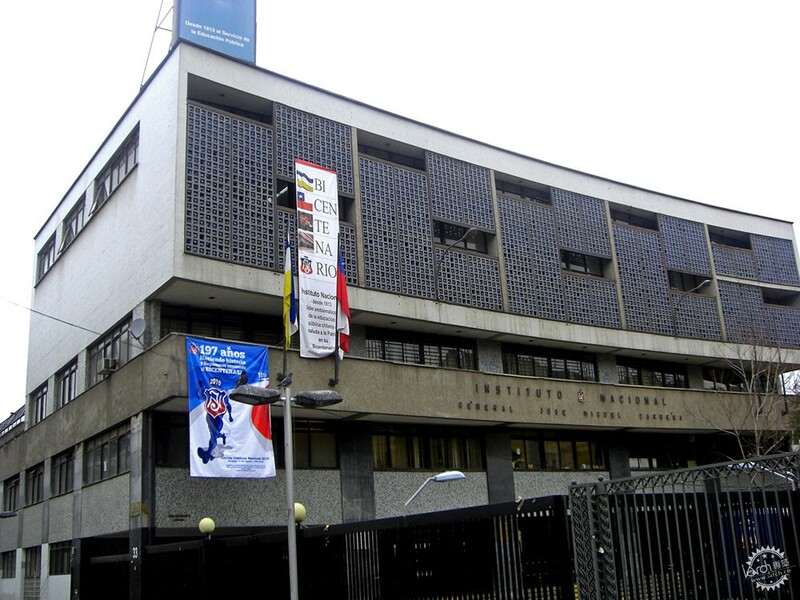 The modern movement was a key player in the cultural construction of Chile in the 20th century. 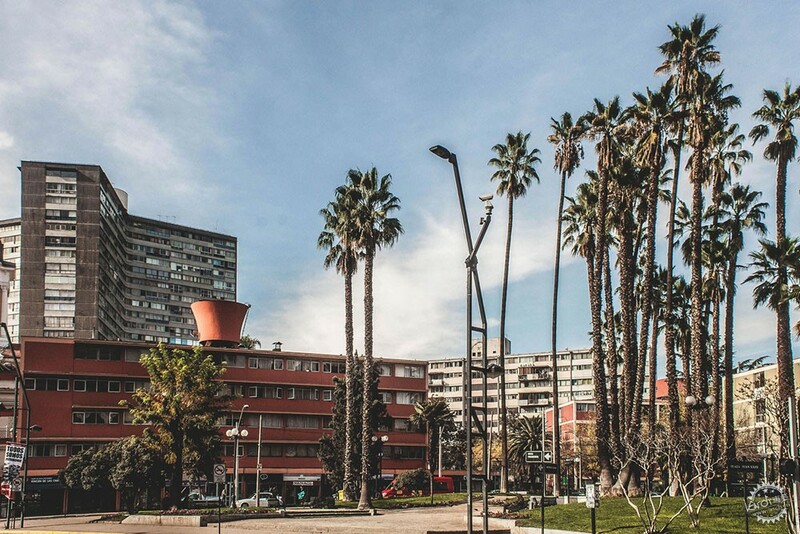 Although the first projects came from the private sector, their urban and landscape principles were adopted by the modernizing project of the welfare state that began to be built after the social conflicts that exploded in the 1920s. 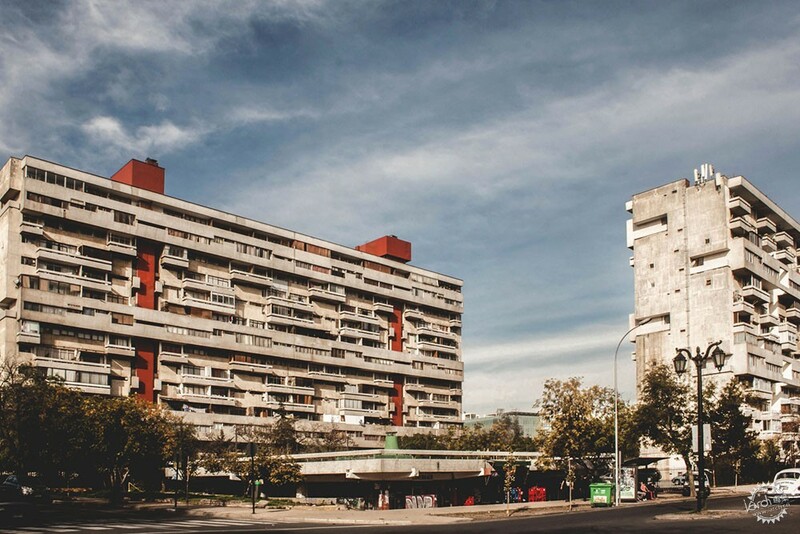 During chile's industrialization process, the State's housing construction incorporated concepts such as liveability, and universal access to housing and sanitation, which were put to the test early on in the reconstruction of cities such as Chillán after the 1939 earthquake. 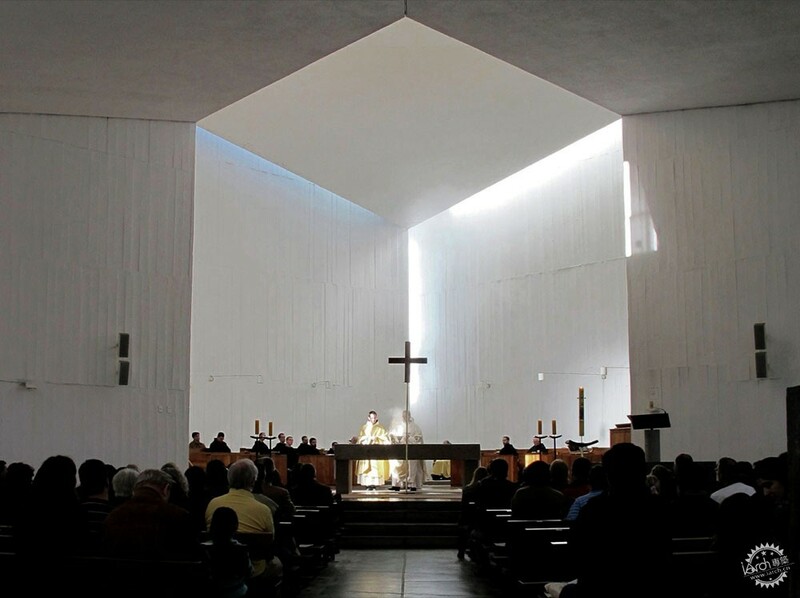 As Chile is a country that is familiar with earthquakes, it was necessary to readjust the concepts of the modern movement to national structural requirements, that is, resizing the reinforced concrete sections, which gave them a heavier visual expression than in Brazil or Argentina. From the daring vision of Sergio Larraín García-Moreno and Jorge Arteaga in the Oberpaur building - the first of the modern movement - to the urban visions of BVCH in the Villa Portales, or the first exercises in height in the upper middle class sectors, the modern movement has left its mark on our society and in our cities. However, only one of the projects presented here is declared a historical monument. 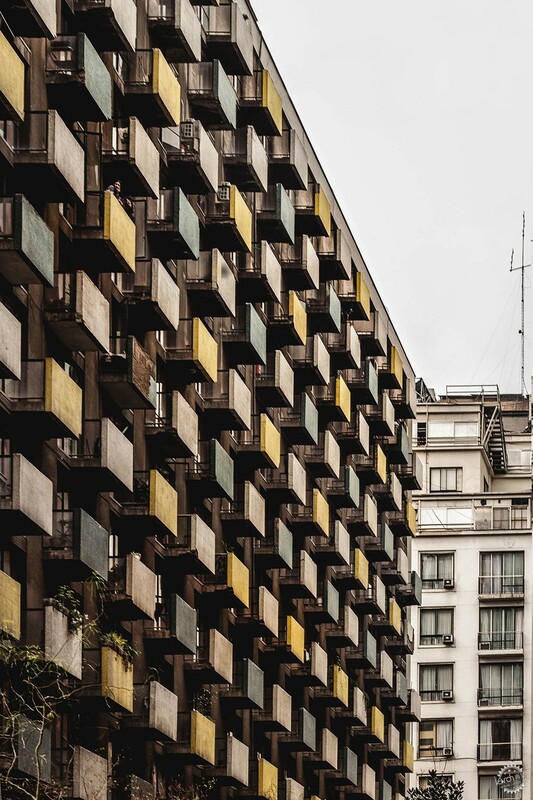 In this edition of the architectural guides, we present you twenty chronologically ordered projects that reflect the evolution of the modern movement in Santiago, Chile. 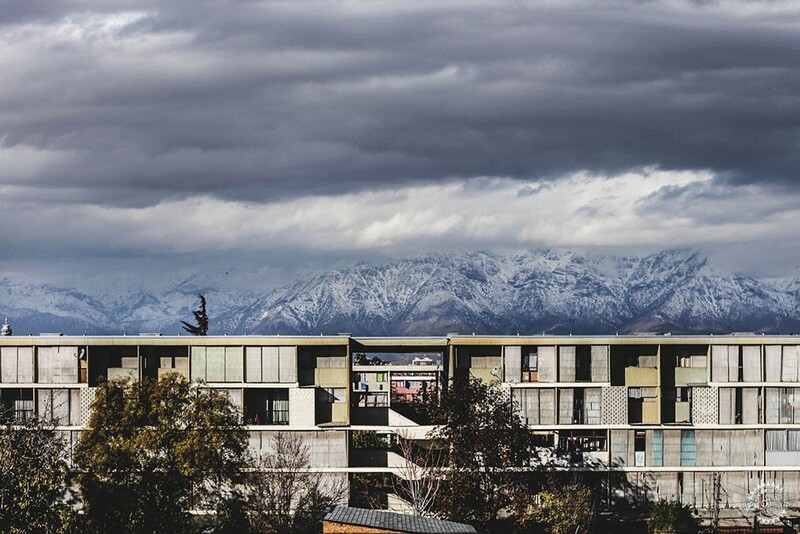 Its completely continuous horizontal spaces and its open plan demonstrated the power of reinforced concrete, making this the first project of the modern movement in Chile. However, society's reaction was not as expected: in a conversation with Teresa de Lima Campos and Humberto Eliash in 1982, Sergio Larraín recalled: "I was insulted on the street, they would say to me "with the traditions that you have, of having had a good education, to have been in Europe, then you bring these dreadful things here." 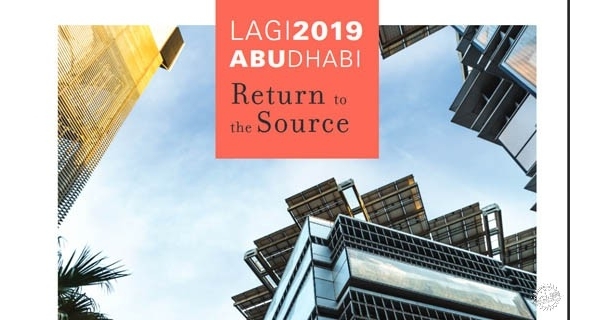 In 2015, Maximiano Atria, the secretary general of Docomomo, warned in the national press that "by not being protected, it is subject to the decisions of its owner, being located in an area with high added value, one where we have already begun to see demolitions to build highrises." 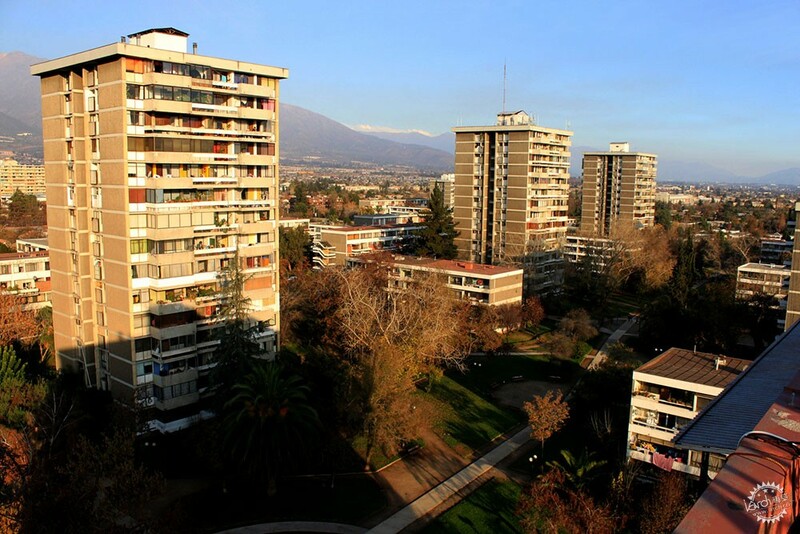 During the 1950s, in Santiago's center, buildings were constructed to fill up spaces, generating a single large volume, with interior yards filled with light that were joined with their neighbors through a continuous facade and height. A group of five architects with postgraduate degrees from the United States were commissioned to build in an area adjacent to the Plaza de Armas by businessman Jorqe Sarquís. 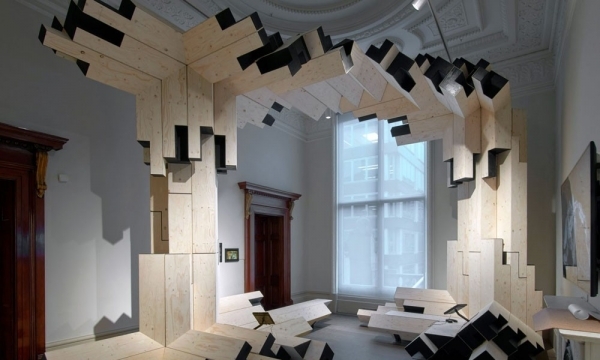 The architects -with fresh ideas after their years in the United States- "devoted a great amount of effort to convince [Jorge Sarquís] to accept a different model", as Armando Caroca recalls in "The Traces of Time: Entropy and Transformation in the Plaza de Armas Building of Santiago." 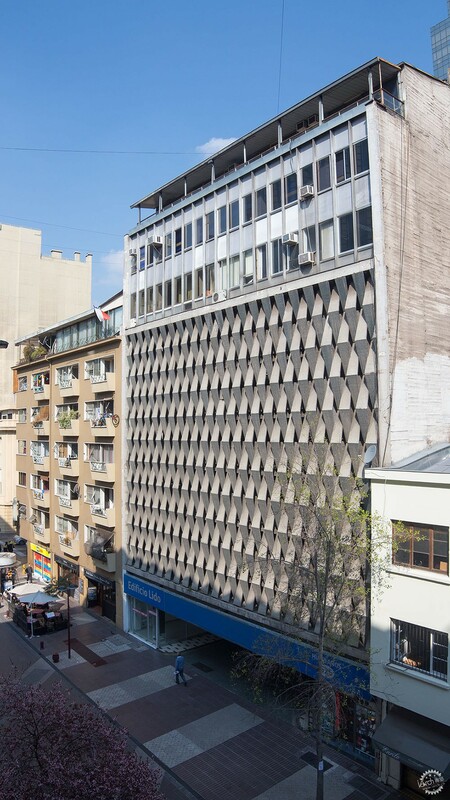 The Plaza de Armas Building became the first example of tower-plate typology in Chile, replicating the logic of residential vertical volume and the horizontal commercial plate. 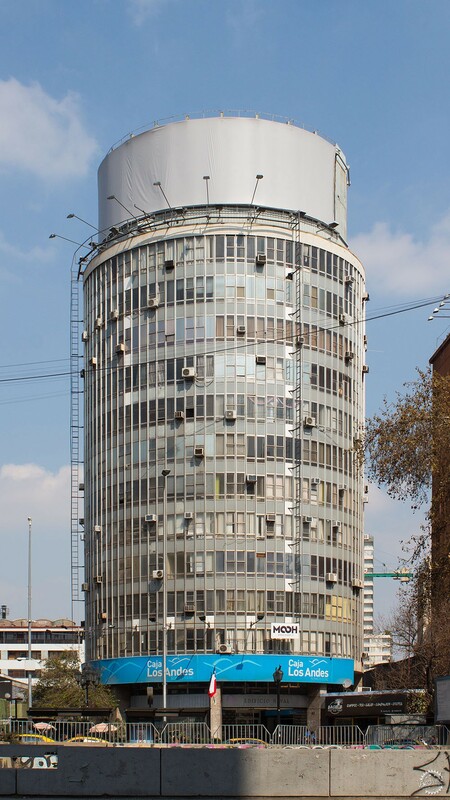 One of the most radical formal proposals along Alameda (Santiago's main street) is this cylindrical building, which ensures its absolute independence from its neighbors. 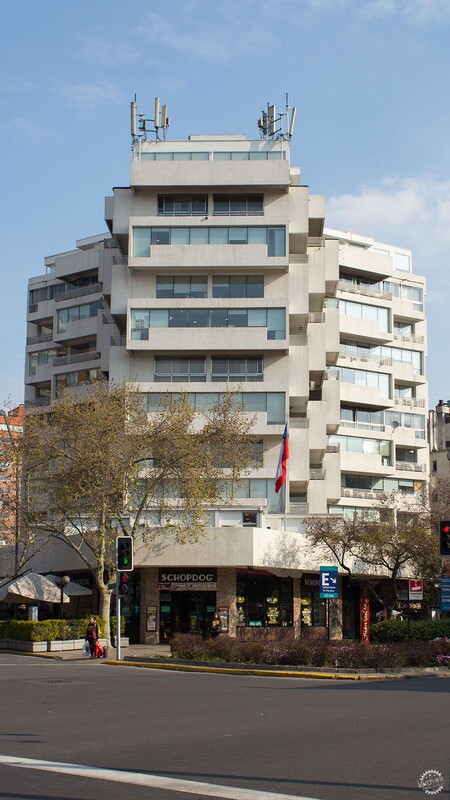 Accompanied at the first-floor level by a commercial space, the 13-story tower (originally destined as a living space) occupies a privileged place in the city's center, located next to the University of Chile's main house and the palace of La Moneda. Its unique shape remains a point of reference, and the simplicity of its aluminum façade resists with dignity the passage of time, despite the profusion of air conditioning boxes that invade it. 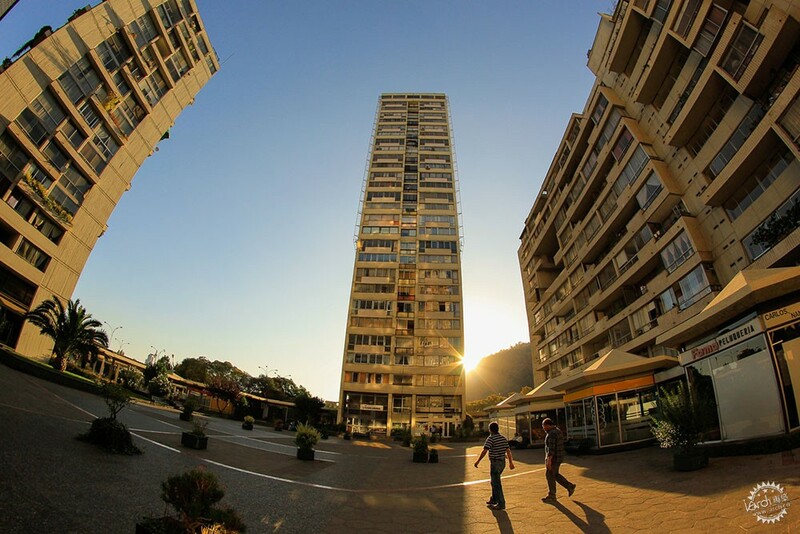 The Exequiel González Cortés Neighborhood Unit, better known as Villa Olímpica, was built between 1960 and 1963 to celebrate the 1962 World Cup. It is composed of 23 two-story blocks, 32 four-story blocks, 48 blocks of five stories, and a tower of fifteen floors for a total of 2,601 homes. The blocks are arranged in macro-blocks forming central squares destined for recreation. Nine floors plus three underground levels make for a total of 252 parking spaces. The facade is detailed with a prefabricated concrete module coated in lead-colored micro ceramics. Puyta plastic composition. 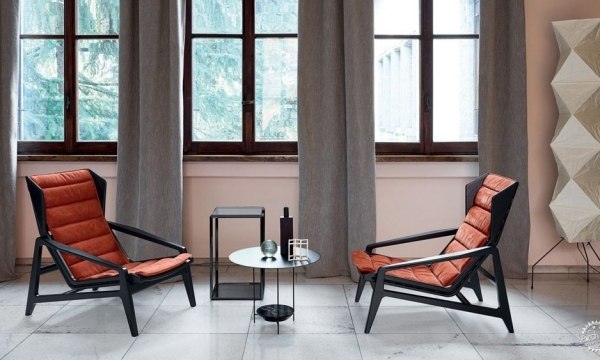 The constructive system is very similar to that of fabric, where the point is interlocked to form the fabric, entering and exiting to produce the tie, giving it body and thickness, which runs vertically through the building. Address: the quadrant is limited by Portales (north), 洛斯蒂洛斯, Matucana, 厄瓜多尔, General Velásquez (Central Highway), El Belloto, Las Sophoras in Central Station. 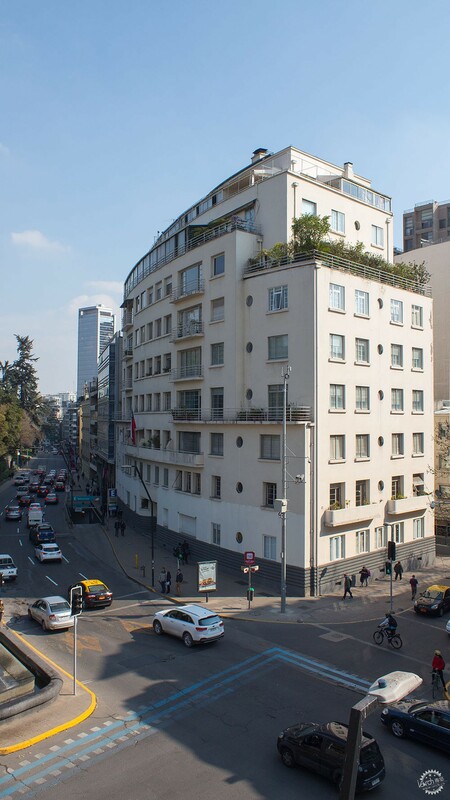 This building emerged in 1952 as part of a project by the Private Employees Pension Fund which invested surplus earnings into housing for its owners, becoming the first experimental neighborhood unit in Santiago. Popularly known as Villa Portales, the 31-hectare project consisted of large blocks of houses arranged parallel and perpendicularly, which generated large gaps between each block of houses, representing traditional city blocks in an abstract way. 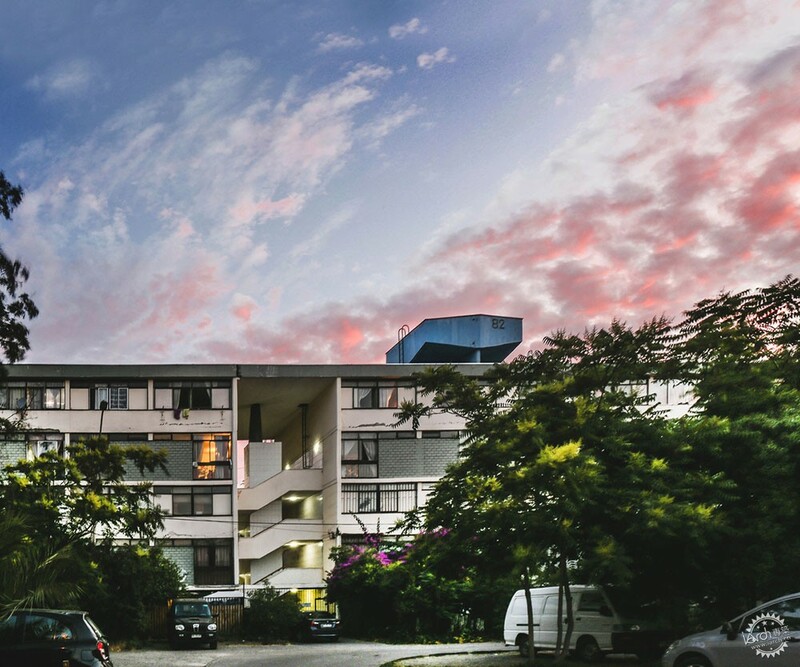 1,860 homes were proposed and distributed in one or two-story houses, and single and duplex apartments in buildings that range between five and seven floors. The decision to include houses was used as a strategy to mediate the scale between the large blocks and green spaces, allowing them to reach the required densities. From an urban point of view, it was proposed that the blocks and houses be placed on a green surface that would function as the horizontal extension of the Quinta Normal park. 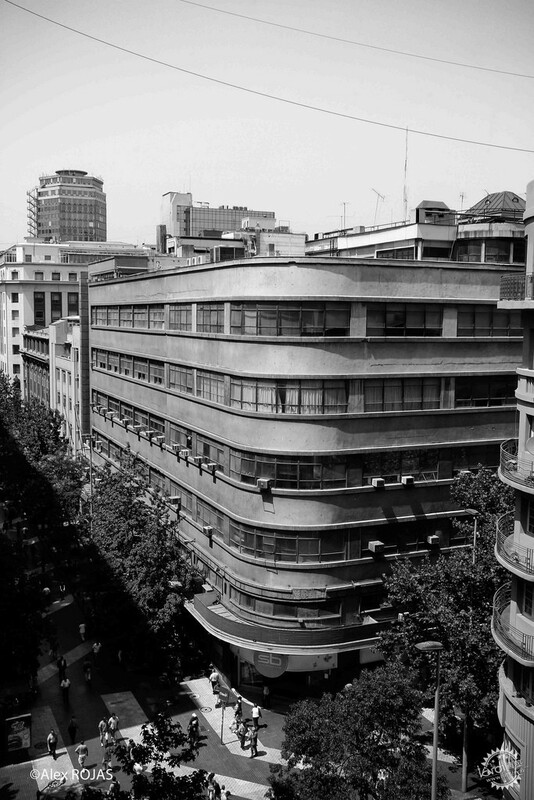 A change in legislation during the government of Jorge Alessandri (1958-1964) limited the resources allocated to housing, which resulted in the discontinuity of footbridges, problems in the completion of facades, and the decision to cancel the construction of a set of collective facilities, which included offices, a commercial pergola, a market, a school, a church, a theater and a casino. AOA (2005). Generaciones del hormigón. Revista AOA, 01. Pág 02-19. Altikes, P. (2010). Composiciones geométricas y proposiciones urbanas. Revista AOA, 14. Pág 22-45. Atria, M. & Torrent, H. (2004). Plan de trabajo a dos años (2004-2006). 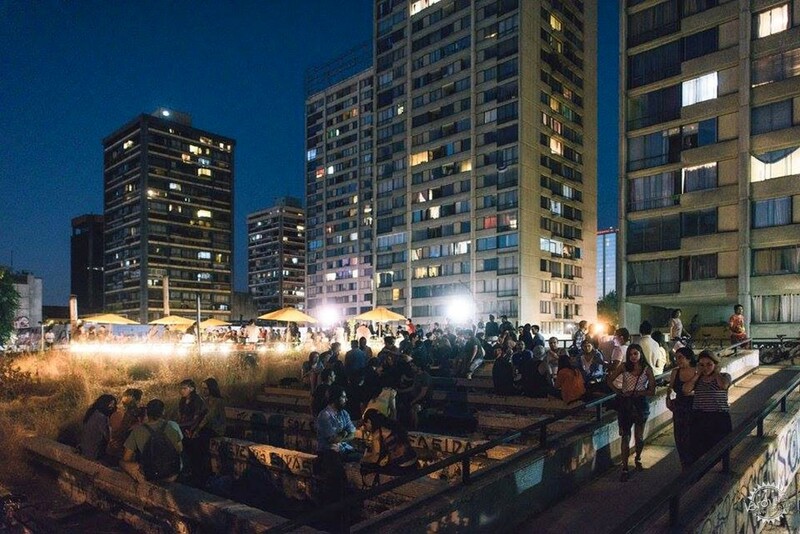 Recuperado del sitio web de Docomomo Chile. Eliash, H. & Moreno, M. (1989). 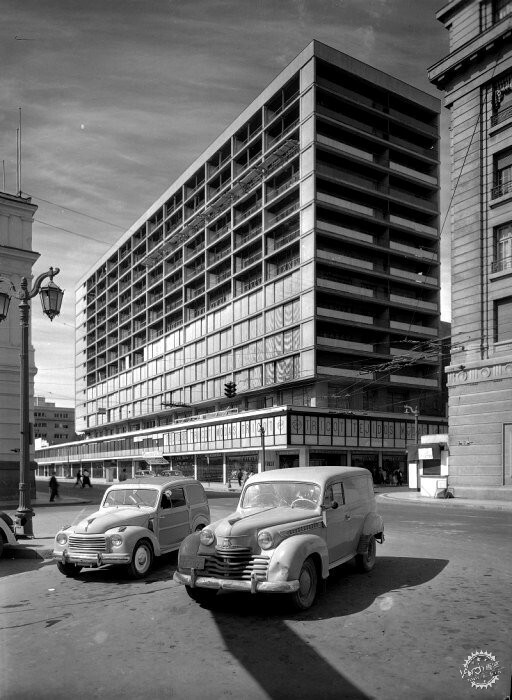 Arquitectura y modernidad en Chile / 1925-1965: una realidad múltiple. 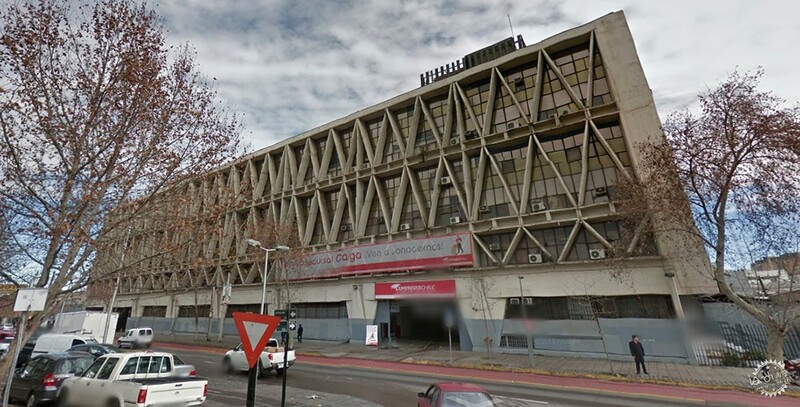 Santiago, Chile: Universidad Católica de Chile. Mondragón, H. & Mejía, C. (Eds) (2015). Sudamérica Moderna. 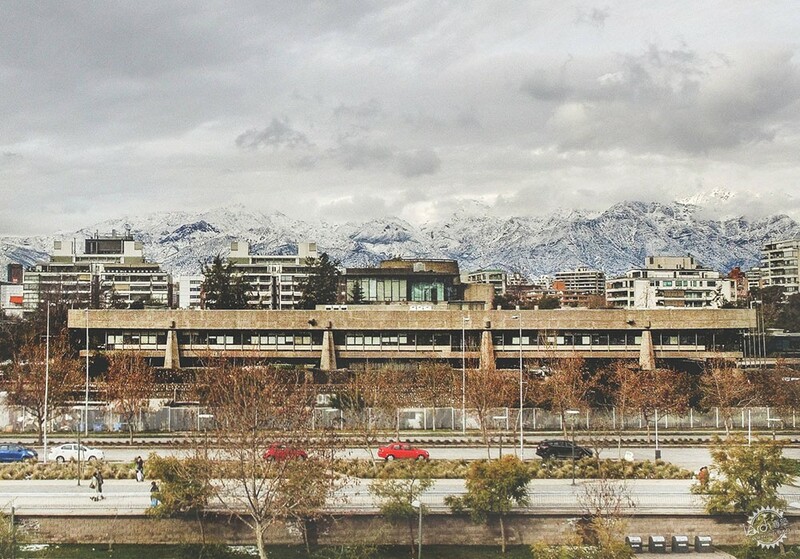 Santiago, Chile: Ediciones ARQ. Troncoso, N., & Kremer, J. (2008). Fragmentos del Movimiento Moderno en Chile: Población Exequiel González Cortés (ex Villa Olímpica). Revista de Arquitectura, 14(17). Pág. 94-101.